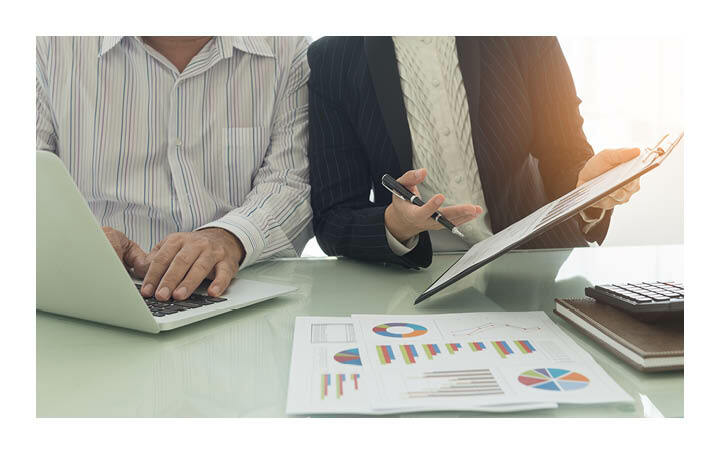 (08/03/2019) Among the key investment rules that SMSF trustees must be familiar with are the laws restricting “non-arm’s length” dealings. In essence, SMSFs are prohibited from dealing with a related party of the fund on uncommercial terms and, where these terms are too favourable to the SMSF, hefty tax penalties can apply. Any dealing between an SMSF trustee and a related party (such as a member or member’s relative, or a trust or company the member controls) must be on “arm’s length” terms. Importantly, where an SMSF is not dealing at arm’s length with the other party and it earns more income than it might have been expected to earn under an arm’s length arrangement, all of the income from the arrangement – not just the excessive component – is taxed at a penalty rate of 45%. This is in contrast to the usual 15% tax rate for funds in accumulation phase (or 0% to the extent the earnings come from assets supporting a pension). This is known as “non-arm’s length income” (NALI) and is illustrated by the following example. Bob’s SMSF owns a commercial property that it leases to his manufacturing business. The parties sign a lease with rent at $1,200 per week, even though the market rate for comparable premises is around $800 per week. This results in the SMSF earning more rental income than it would under an arm’s length arrangement. All of the SMSF’s rental income – not just the amount by which it exceeds the market rate – will be taxed at 45%. Proposed amendments before Parliament will expand this regime so that income received by an SMSF that has not been dealing at arm’s length will also be taxed as NALI if, in gaining or producing the income, the fund has either not incurred a loss or expense that it might have been expected to incur if the parties had been dealing at arm’s length, or incurred a loss or expense that is less than the amount it might have been expected to incur. The key to ensuring your SMSF does not fall foul of the NALI rules is to seek advice before entering into any arrangements with related parties. Contact us today if you are considering such an SMSF investment opportunity.